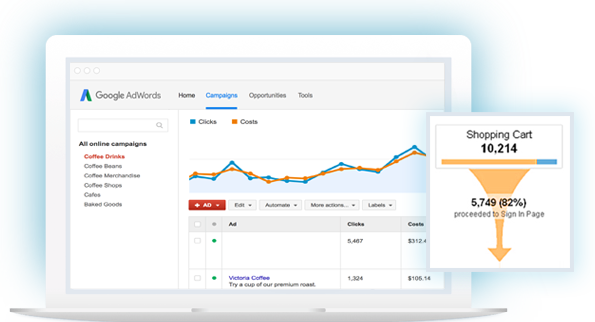 OpenMoves, a Google Premier Partner, will be responsible to manage your AdWords campaigns. Done right, you will reach more potential customers, produce more online and store sales, and generate phone calls, leads, and brand awareness. We’ll set up your campaigns, determine your bids, measure results, and optimize again and again. 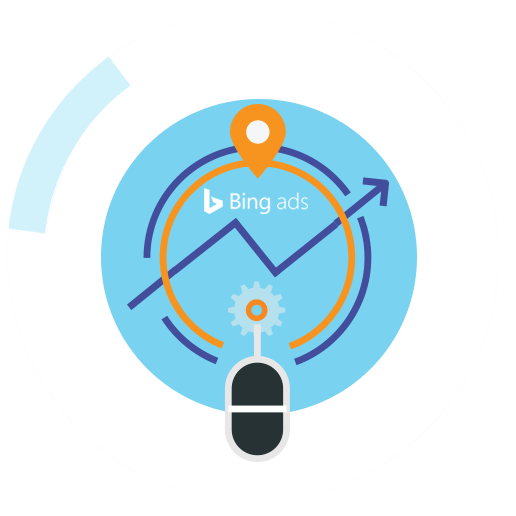 As an experienced Bing-certified partner, we’ll evaluate and launch ad campaigns in Bing following the initial learning from AdWords campaigns. We will target this population with custom keywords and shopping ads, and develop a strategy that fits your budget and objectives, while reaching beyond the audience of Google and Facebook to generate leads and sales for your business. The Google Network reaches 80% of Internet users worldwide. The network encompasses Google properties, partner search sites, and content properties. 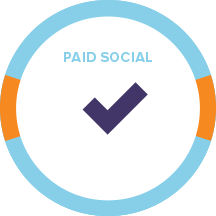 With these channels, campaigns can reach people on content sites targeted to specific industries or users with special interests. With static and dynamic remarketing banners, we can follow site visitors and stay top-of-mind with engaging messaging as they browse the web. It’s an extremely effective and affordable method to increase branding and conversions. 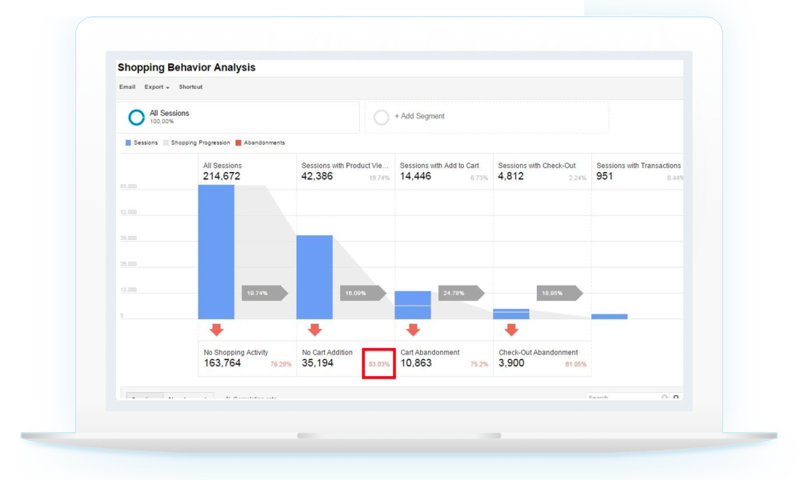 Attribution models ensure that you invest your resources in the right channels at critical points in the buying journey. 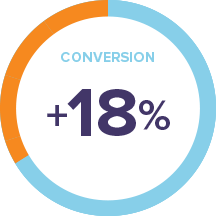 Many make the mistake of judging performance purely by the last click values and not taking into account clicks that started the buyer journey or assisted in the conversion. 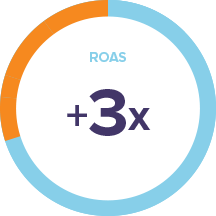 We’ll choose an attribution model that make sense for your business and how your prospects search. We’ll improve your bids based on a better understanding of how your ads and keywords perform. We’ll reach your customers earlier in the buying cycle and guide them through it. Google Shopping offers you numerous ways to showcase and sell your products right from the search results page. 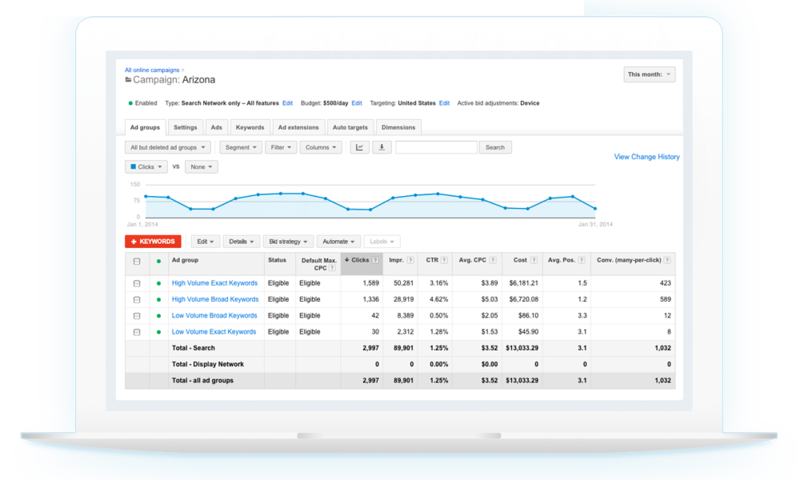 We can create and manage an optimized product feed and launch Google Shopping campaigns to optimize conversions by ensuring that your products show up for the keywords most likely to result in sales. Well-crafted shopping ads give searches a real view of the product you’re selling before they click the ad. You will grow your traffic with qualified leads, expand your reach, and enhance your digital presence. 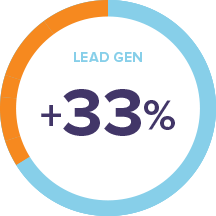 In addition to leads or eCommerce orders, it’s important to track secondary metrics such as phone calls and newsletter subscriptions, and to document downloads. These all represent touch-points on the buyer’s path to conversion, or micro-conversions. We’ll help you configure, monitor, and grow these secondary metrics to understand and improve user engagement. Initally, we’ll optimize your campaign on Google AdWords given the Google market share. Then, as we learn your buyers’ habits and hangouts, we’ll expand. We’ll launch campaigns, as budget and business allow, on Bing, Facebook, Amazon, LinkedIn, and more. Let’s go where your buyers are.